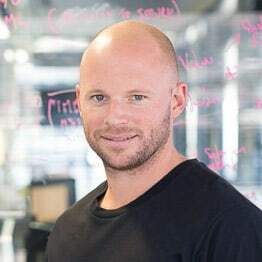 Andrew Watkins-Ball is the founder and CEO of JUMO – a technology platform delivering digital financial services to unbanked and underbanked entrepreneurs and small businesses in emerging markets. To date more than 10 million people in Africa and Asia have saved or borrowed through JUMO. Watkins-Ball has worked in technology and financial services for nearly a decade, prior to which he successfully built and sold businesses including Gateway Telecommunications, a satellite service provider that was purchased by Vodacom in 2008. He also spent seven years at Wall Street investment bank, Salomon Brothers, in London and New York.